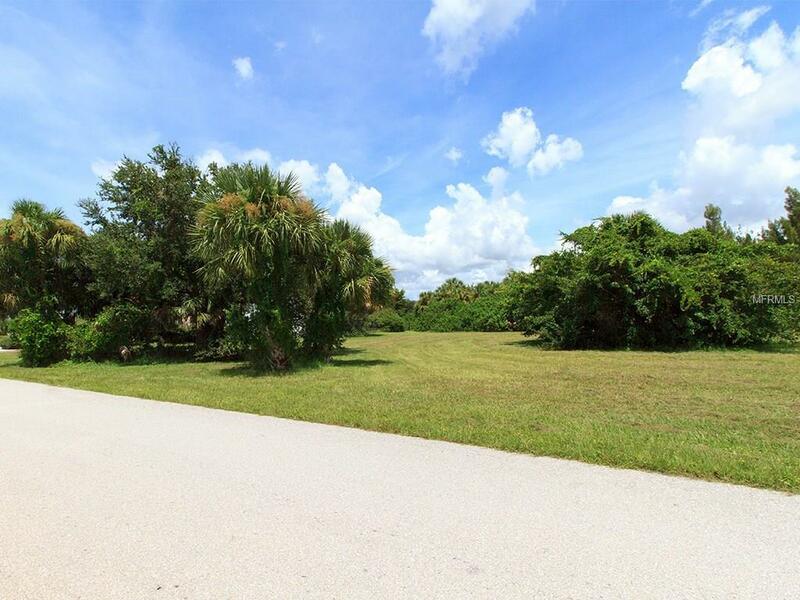 This large, half-acre lot is located in the Placida area, in the quiet and beautiful Cape Haze subdivision on the Cape Haze peninsula in Charlotte County, Florida. 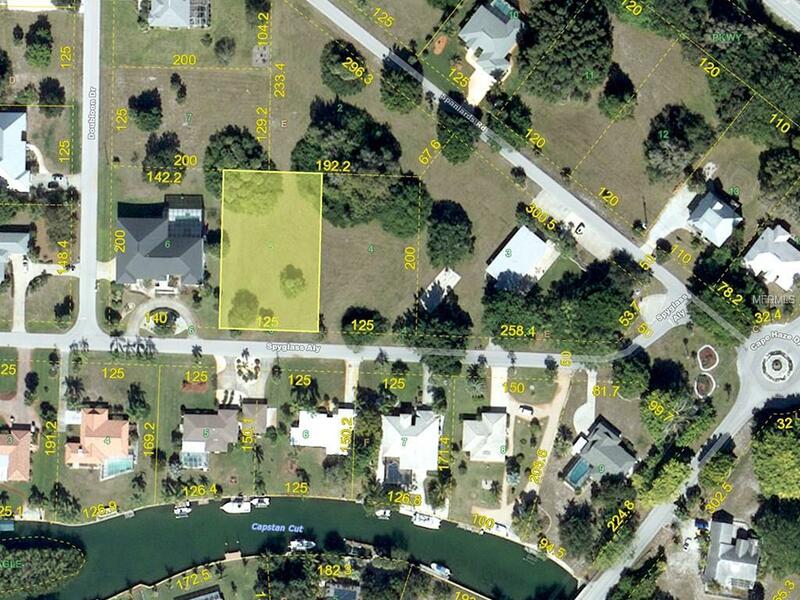 The property is conveniently located near Placida Road, Hwy 775. The beaches and shopping of Englewood and Manasota Key are about a fifteen minute drive to the north. 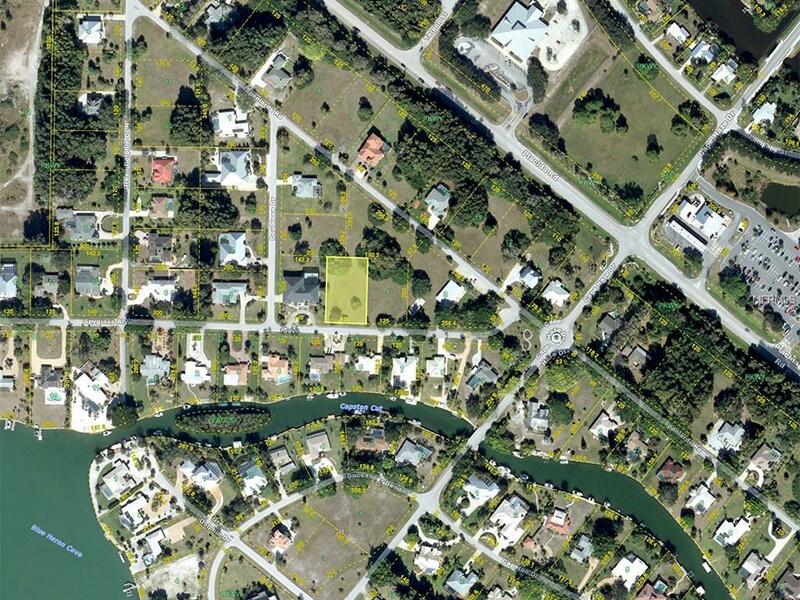 The secluded beaches and upscale shopping of Boca Grande are about twenty minutes to the South. Homeowners in Cape Haze can join the voluntary homeowners association, which offers access to the community clubhouse, social activities, and a community dock with private gulf beachfront on Don Pedro Island.There are several nearby marinas and boat ramps for fishermen, kayakers and pleasure boaters. 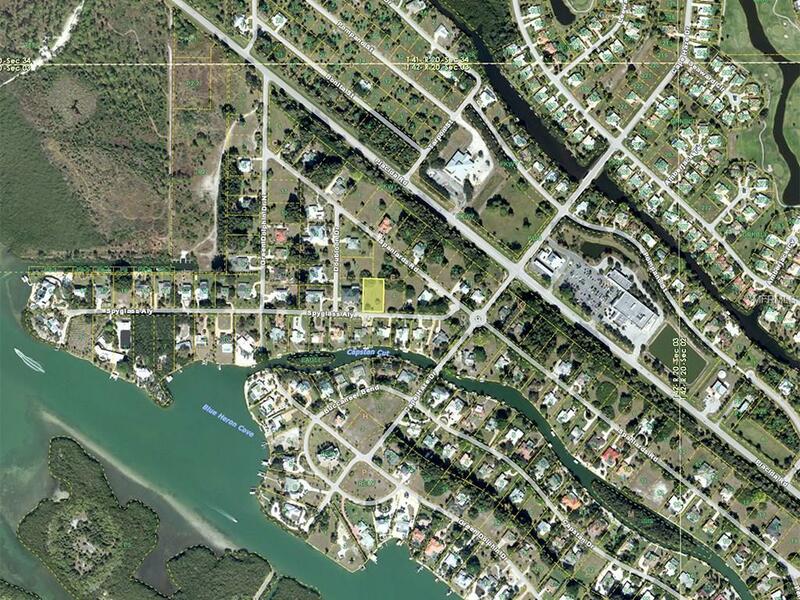 Explore the Intracoastal Waterway, backwater creeks, Charlotte Harbor and the Gulf of Mexico! Golfers will find eight local courses within a ten to twenty minute drive. The property is within easy walking, biking or golf cart distance to the local Publix supermarket. A new bike and pedestrian pathway under construction along Placida Road will link to the existing Cape Haze Pioneer Trail and miles of sidewalks in the Rotonda area.